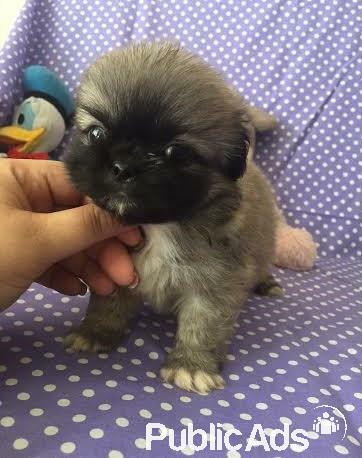 I have a beautiful litter of 4 Pekingese puppies ready for their new homes! 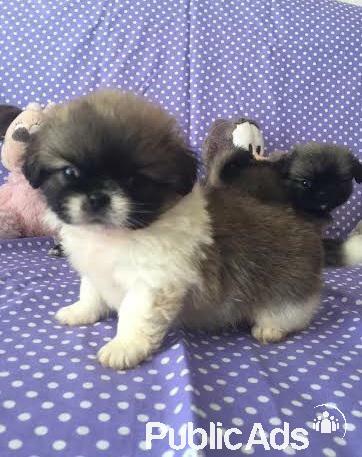 These Pekingese puppies are an amazing breed of dog to have around all ages, they are really layed back loyal loving bubbly dogs. They are house broken and vet checked inoculated and dewormed with up to date vet records. 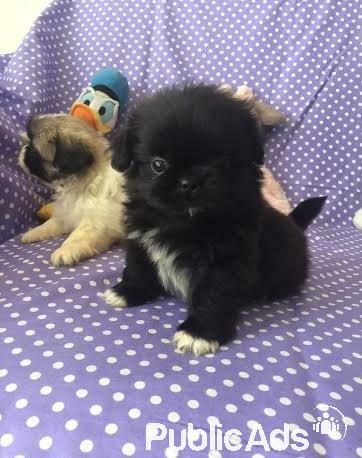 They are ready to go for adoption with puppy crate and toys. 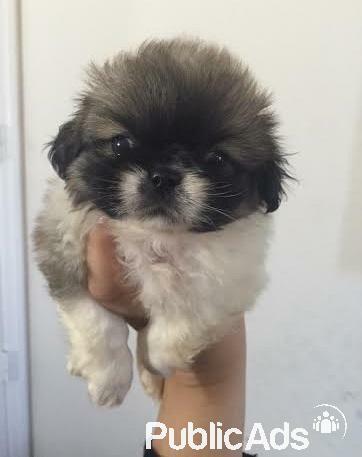 Have a good relationship with other pets and loves especially children and well tamed too.